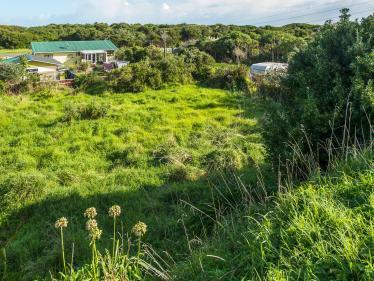 Leave the hectic housing market behind by securing this sweet piece of land and build the home of your dreams. 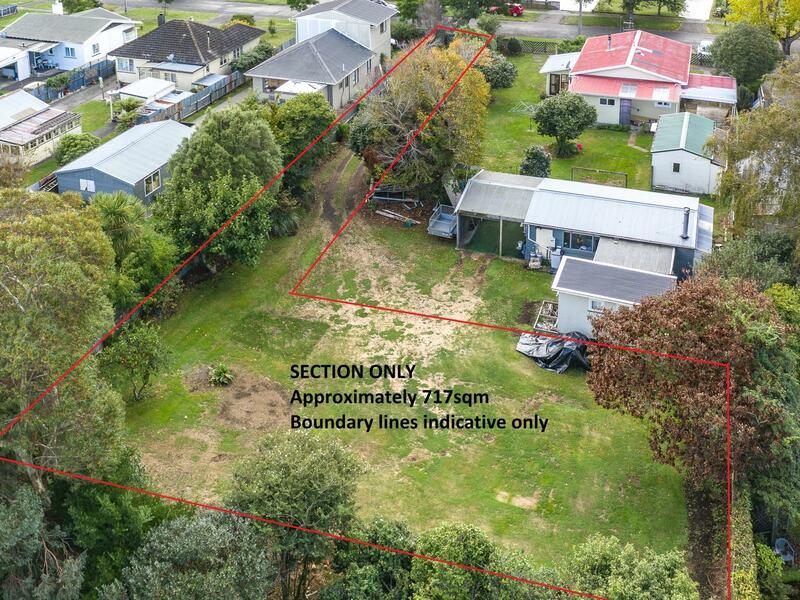 It's so hard to find a good section at a reasonable price these days but this approximately 717 sq m (subject to survey) section is that rare opportunity you have been looking for. 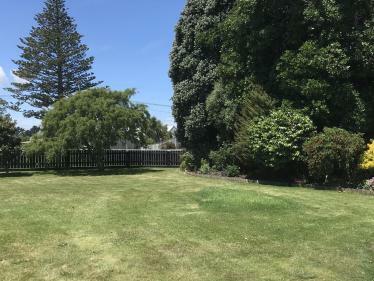 Tucked away in a private, quiet Aramoho street, 11 Lewis Avenue is the perfect canvas for your new home. There can only be one buyer - are you the lucky one? Contact your Property Brokers salesperson today!